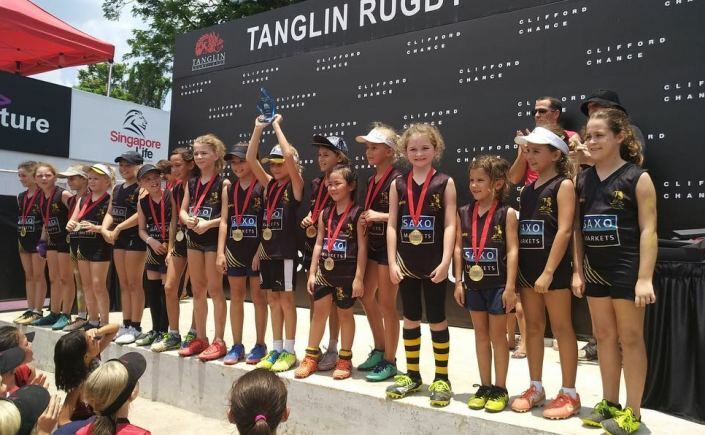 Congratulations to the SCC Rugby Academy Touch U10 & Touch U12 girls who did the Double at the Clifford Chance Touch Tournment at TRC last weekend. Well done Girls and Coaches! This Saturday from 8:00AM the U16/17 will be giving you the opportunity to drive away in a sparkling clean car! A car wash will be taking place in the car park for a donation of $20 – there will also be a bake sale up at the coffee area. 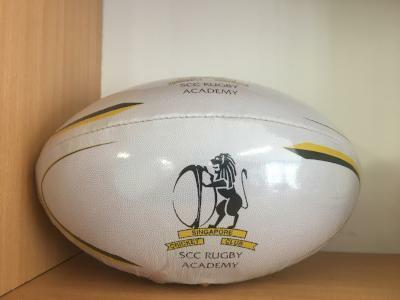 As part of our commitment to the local community the SCC Rugby Academy offers local players, who otherwise might find fees prohibitive, scholarships to join the Academy. Our Head Coaches carefully vet this award and players sign a document pledging their commitment. We believe this award is of benefit to all in our Academy as it attracts local talented boys from around the age of 14, forges friendships across cultural divides and gives depth and strength to our older age groups. The Academy has more than 50 schools across Singapore from where we draw players. Next time you are down at training cast an eye over our U16 team for their prestigious diversity! It’s also paying dividends on the field too, with our U16 squad playing up an age group and coming runners up in the TRC cup last weekend. Shortly, some players from the U16 squad are taking part in a Dubai Rugby Tour. Parents will fund the vast majority of the players on this tour but we wish to take two scholarship players who have shown commitment and loyalty to their team. The scholarship players will mostly be funded by the Academy and sponsorship donations, but we have asked this whole age group to organise some fundraising. Hence the car clean and cakes next Saturday! This will be a trip of a lifetime for all of this team and of great benefit in terms of their personal development as a person and player. We hope we can count on your support and we look forward to running more trips like this in the future. So please do treat yourself to a cake and a clean car next Saturday. Just a quick note for your diaries, and your holiday planning. The SCC Rugby Academy HSBC 7s and Touch Tournament will be held on the weekend of 27th/28th October, with the finals being held during the SCC7s the weekend after (3rd/4th November). The JRCS will run the JRCS Festival of Nations on Sunday the 2nd December at TRC this year. 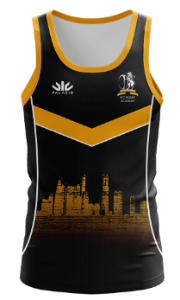 Support singlets, Bucket hats and rugby balls now available on sale in our online store. If you order before Sunday midnight, it will be available for pick up the following Saturday at Dempsey (during term time). There are countless reasons why it can be tempting not to think about inheritance tax and to consider it a problem for another day. After all, we live far from the UK, may well be in perfect health and are more focused upon growing our wealth than planning to protect it on death. The chancellor has been rising his inheritance tax grab over the last few years, and it isn’t too much of a stretch to believe that a good chunk of this will have come from estates where there has been little planning, either by choice or because of premature death. This workshop will help you to identify your inheritance tax exposure and will touch on some sensible, workable solutions to protect your estate. Last call for the fantastic Sports Camp at the SCC in the heart of the city. It runs for 1 week and children try up to 8 different sports which could include soccer, tennis, cricket, netball, rugby, squash, hockey and basketball. Lunch is also included and each day there will be 2 different sports so they get a good session at each sport. Children are grouped depending on age and ability and activity. 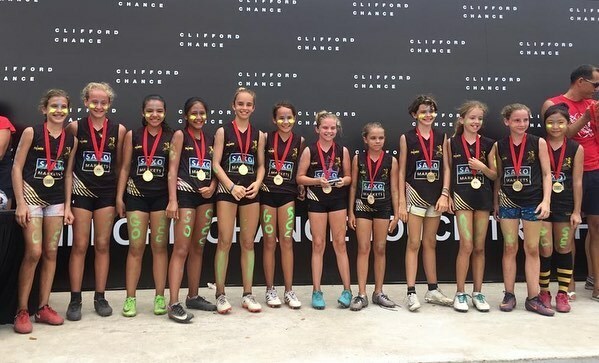 The coaches are all experienced and professional coaches who work either at the SCC or coach at the different international schools depending on the sport. There are wet weather plans in place as well. Camp fees are $550 per child and include lunch, camp t-shirt and certificate. 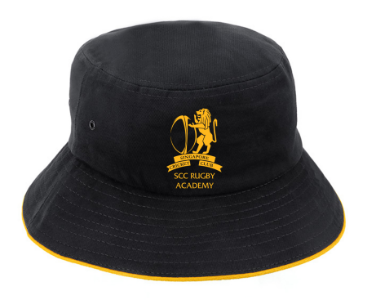 SCC Rugby Academy members enjoy special discounts. 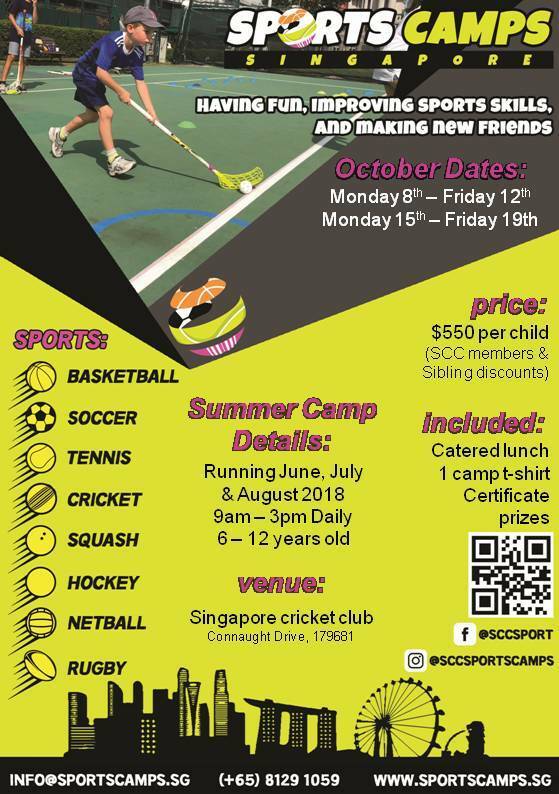 Please email info@sportscamps.sg for more information.